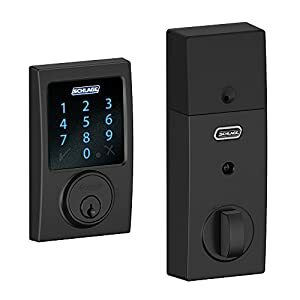 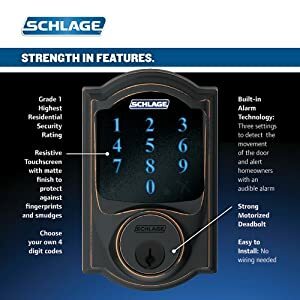 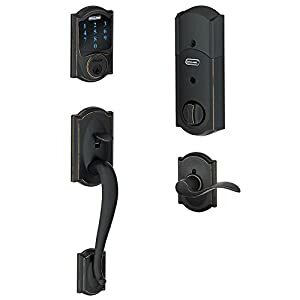 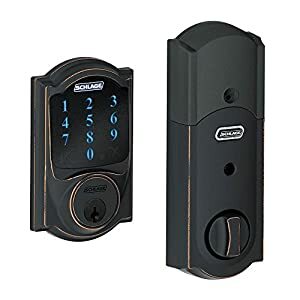 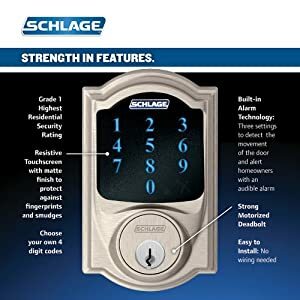 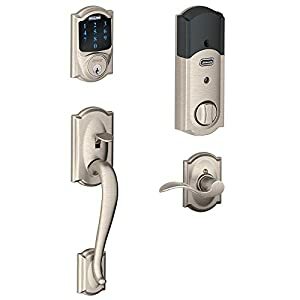 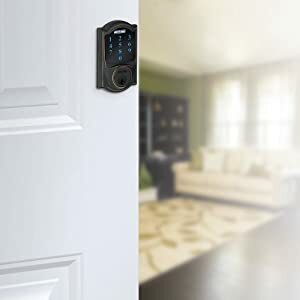 Control your door from anywhere. 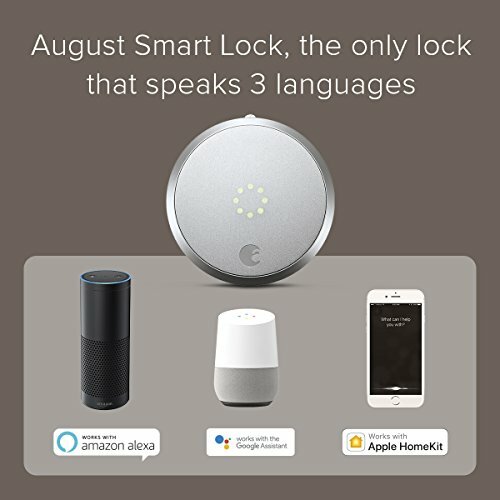 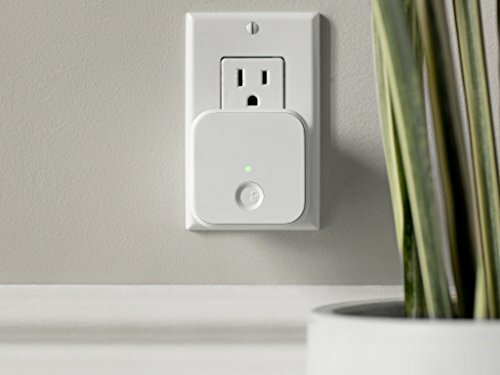 Connect your August Smart Lock to Wi-Fi. 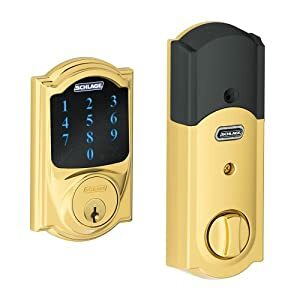 Always know that your door is locked. 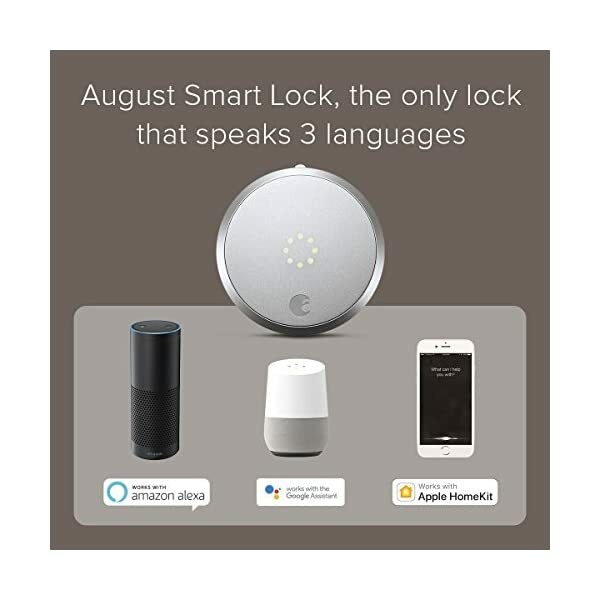 Lock and unlock your August smart lock from anywhere, right from your smartphone. 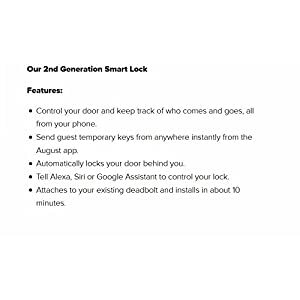 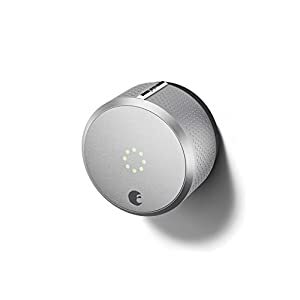 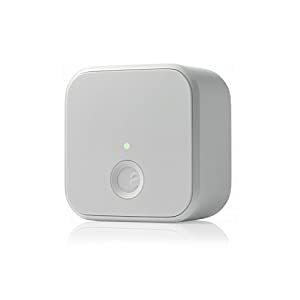 Accessory to August smart lock. 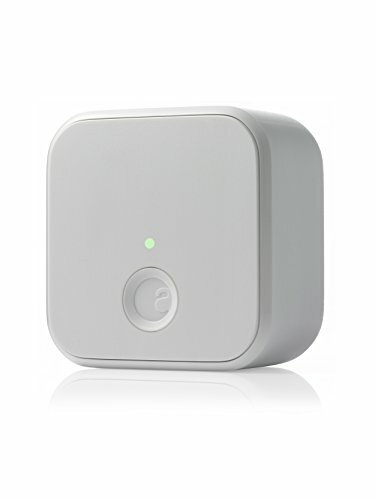 Warranty is only effective for US & CA customers. 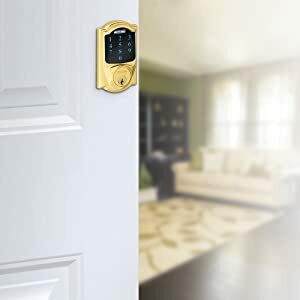 Lock or unlock your door, even if you are away from home. 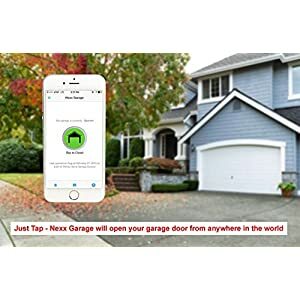 Voice Control – Connect your lock to Amazon Alexa, the Google Assistant or Siri. 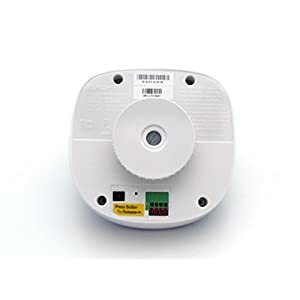 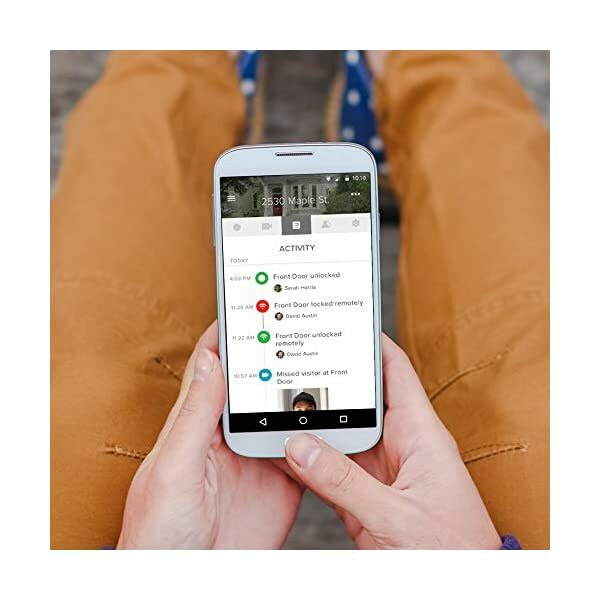 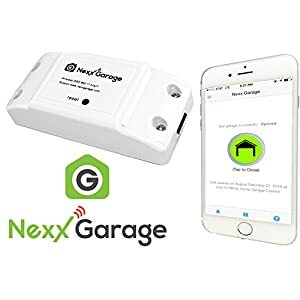 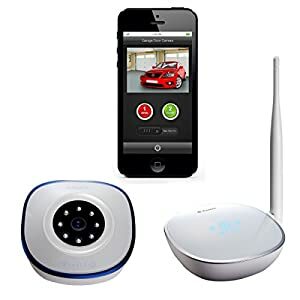 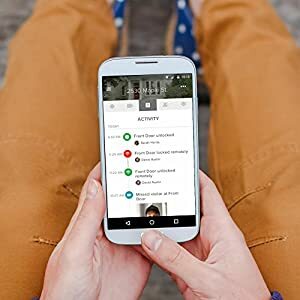 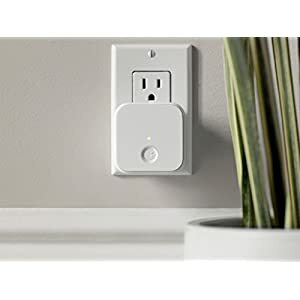 Get instant alerts when someone enters or exits your home. 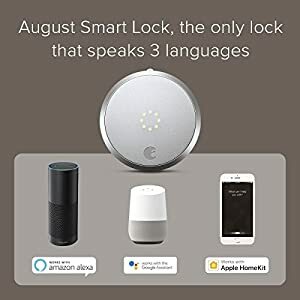 Save $25.00 with this coupon.